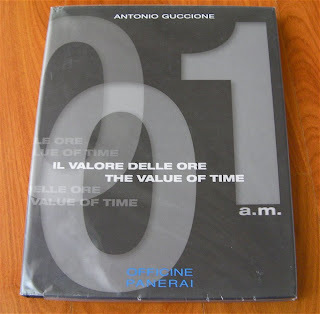 One of my favourite books from Panerai is this book, Il Valore Delle Ore or The Value Of Time. This book was printed in 1999. 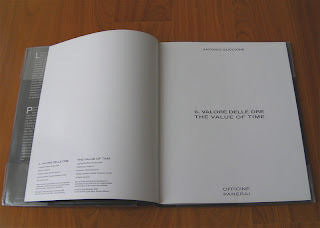 It is a book by Antonio Guccione (Art Director) who worked together with Panerai to issue this book for WWF. 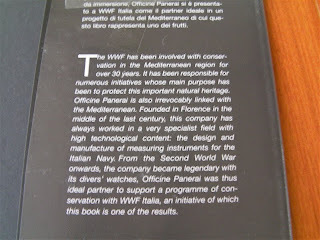 This book is in aid of the International Mediterranean Programme to protect the Mediterranean and its biodiversity. 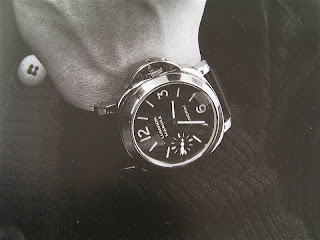 It is only natural for Panerai to be involved, based on its Marine Heritage and that it is an Italian brand. 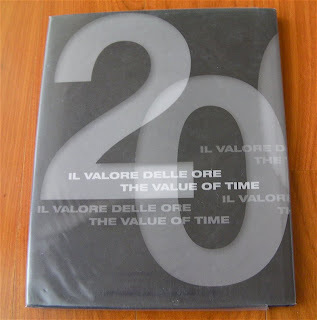 This hard cover book measures 30.5 X 25 cm and is 1.6 cm thick. It has 112 pages, covers not included. 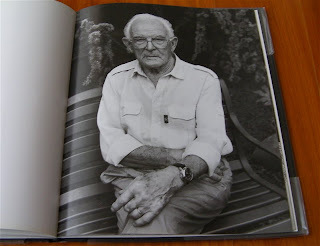 It is a well made book with may beautiful photographs on its gloss pages. 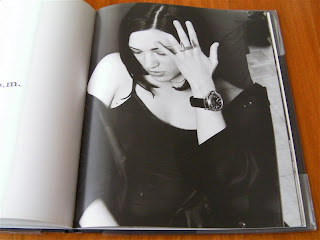 Basically the book is filled with photographs of people whose life and work are examples of great POSITIVENESS, the main idea behind the selection of who to photograph. There are many people who were photograph over the duration of the day, artists, sportsmen and women, actors , people in the arts and many many others. 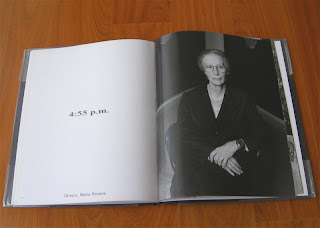 The common denomination amongst the photographs is that all the people are wearing the PAM0001 (I believe). Among the many people photographed for this project, 42 in total, the ones that stands out is of course Madam MariaPanerai and Mr. Emilio Bianchi. Madam Maria Panerai is the current owner of Orologeria Svizzera watch shop in Florence and is the daughter of Guido Panerai. 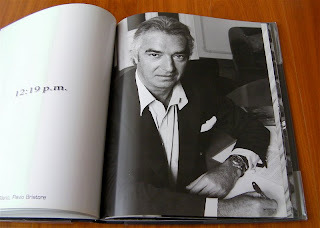 Mr. Emilio Bianchi is one of the people involved (Decima Flottiglia Mezzi d'Assalto or 10th. Assault Vehicle Flotilla) in the action against the British Navy in the port of Alexandria in Egypt). 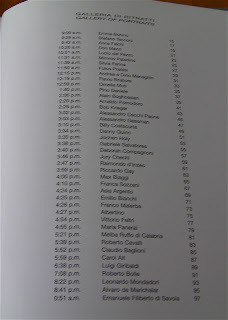 Other famous people in the book.